If you are trying to make an accurate comparison of the 2018 Dodge Durango vs 2018 Chevrolet Traverse, you may be thrilled to learn that they are both offered in six trim levels and that the base price for the entry-level trims are similar. This may lead you to believe that these two midsize sedans are comparable in most ways, but this is not true. The Durango has been a popular option in the midsize SUV market since its launch during the 1998 model year, and it is now in its third generation. The Traverse was only introduced in the 2009 model year, and it has only recently entered its second generation. When you stop by Melloy Dodge serving Albuquerque Santa Fe New Mexico soon, you can ask one of our sales professionals for more information about variations between the trims. You can also test drive the different Dodge trims that you are focused on so that you compare them against the Traverse trim levels. 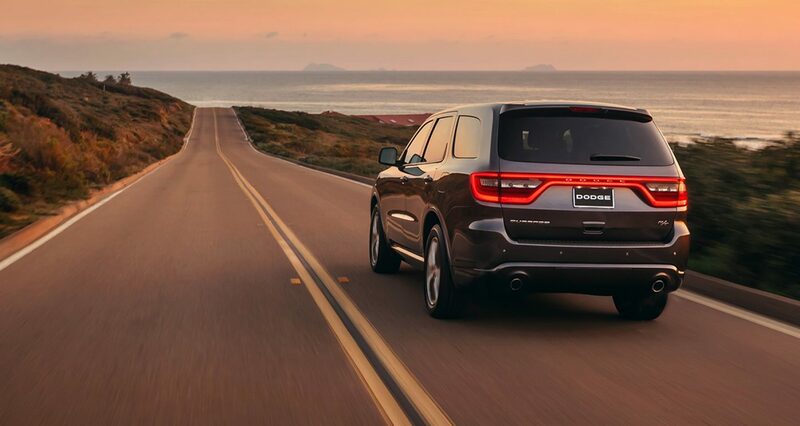 The 2018 Dodge Durango has exceptional style from bumper to bumper, and this begins on the front end. The exterior is characterized by six distinctive grille designs based on the trim that you select. Halogen headlamps or optional LED headlamps have a prominent size and shape, and they are available with automatic high beams and auto-leveling. The front also features projector fog lights and a gently-contoured hood. At the rear, a racetrack-style lamp spans from side to side and across the tailgate with 192 LED lights. Nine exterior color options are available, and a racing stripe can be added to your Durango upon request. For the 2018 Chevrolet Traverse, the grille design changes slightly from trim to trim. The base trim's standard features include high-intensity headlamps with LED lights, black mirror caps with power-adjustable side mirrors, 18-inch all-season tires, a rear wiper and active aero shutters. This vehicle is also available in your choice of several exterior colors. For both of these models, customization is available through your choice of trims as well as options and packages. When you compare the 2018 Dodge Durango vs 2018 Chevrolet Traverse, you will notice that both of these midsize SUVs include a standard third row of seating as well as exceptional cargo space. In addition, cloth material is standard at the lower trim level, and multiple interior colors can be selected by the buyer. Inside the 2018 Durango, the second row has a fold and tumble design, and the rear row has a split-folding design. Higher trim levels come with stitched Nappa leather with heated and power-adjustable front seats. All trims are equipped with three-zone climate control, at least a 7-inch touchscreen display, an auto-dimming rearview mirror, cargo area features, two USB ports, an auxiliary port, a leather-wrapped steering wheel, power door locks, power windows, a premium instrument cluster, an Alpine audio system, Android Auto, Bluetooth with voice command and other features. The 2018 Chevrolet shares some of these features. It includes a 7-inch touchscreen display, a tri-zone climate control system, a day-night rearview mirror, steering wheel controls, power windows and several other features. 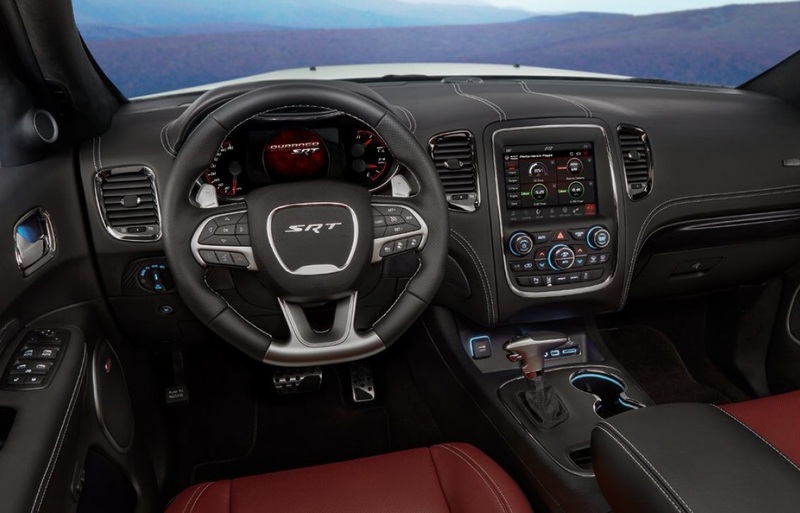 A great way to examine the many interior features of the Dodge and to compare them against those of the Chevy is to visit Melloy Dodge serving Albuquerque Santa Fe New Mexico soon. When you test drive these two midsize SUVs, you may be floored by their excellent performance. However, you may also notice that they have distinctive capabilities based on their powertrain options and mechanical features. For example, the 2018 Dodge Durango comes with a standard 3.6-liter, V6 VVT engine with ESS technology at the base trim level. If you want to step up the power of your Durango, you can choose a 5.7-liter, HEMI V8 MDS VVT engine or a 6.4-liter, HEMI V8 MDS engine. An 8-speed auto transmission with sport mode, anti-lock brakes, front and rear disc brakes, electric power steering and more. If you prefer to buy the 2018 Chevrolet Traverse, your SUV will be equipped with a 3.6-liter SIDI VVT engine, or an upgrade available is the 2.0-liter Turbo, 4-cylinder SIDI VVT option. These are paired with a 9-speed automatic transmission, anti-lock brakes, front-wheel drive, stop-start engine control, a ride and handling suspension and additional features. A great way to compare the performance capabilities of these features is by visiting our local dealership serving Albuquerque Santa Fe New Mexico soon. 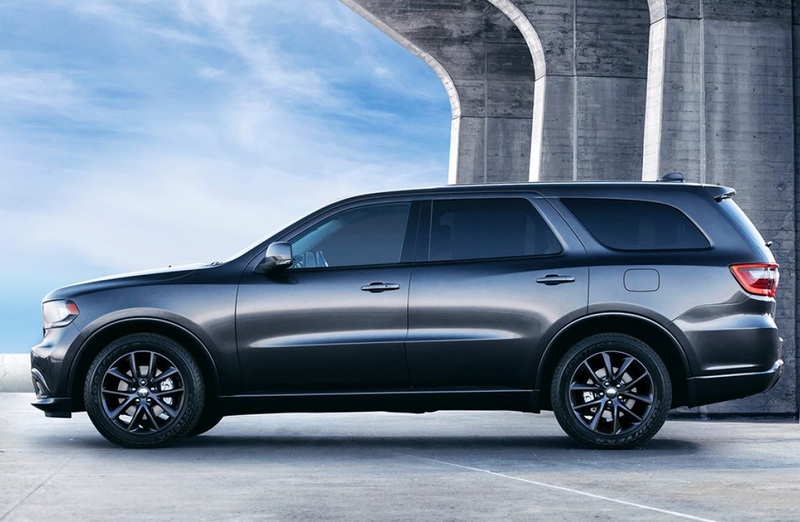 At the base level, you will discover that both SUV models have exceptional safety features, but the Durango has a few additional high-tech features that make it a preferred option. 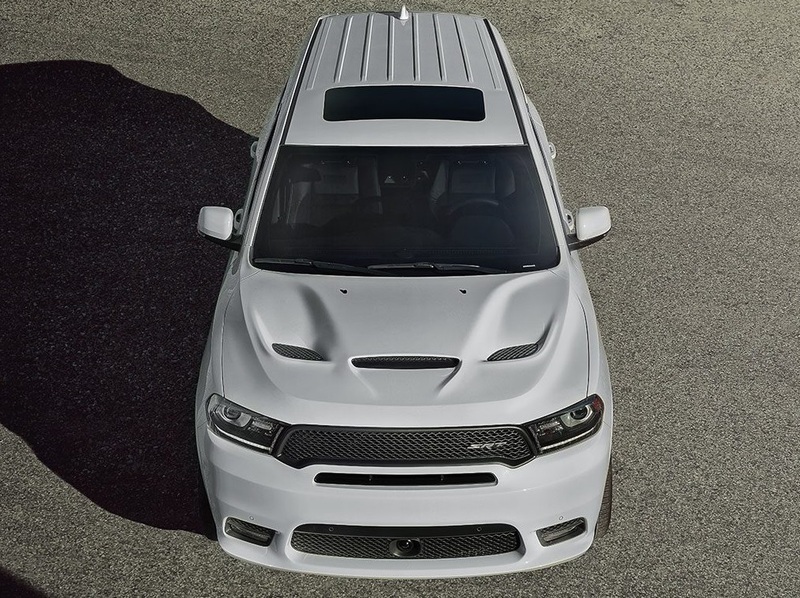 For example, the 2018 Dodge Durango is equipped with active head restraints, advanced multi-stage front airbags, electronic stability control, and advanced emergency response system, a seatbelt alert, keyless entry, hill start assist, LATCH child safety equipment, a tire pressure sensor, rain brake support, speed control, a theft-deterrent system, speed control and more. In the 2018 Chevrolet Traverse, the base trim comes with airbags, a tire pressure monitor, child safety equipment, a teen driver mode and several additional features. Deciding between the 2018 Dodge Durango vs 2018 Chevrolet Traverse is not easy to do, but a smart way to get a first-hand look at the features and style is to visit the Dodge dealership soon. Our sales associates at Melloy Dodge can get you behind the wheel of a few trims soon so that you can accurately compare the options.